Search All Emerald Beach Real Estate! 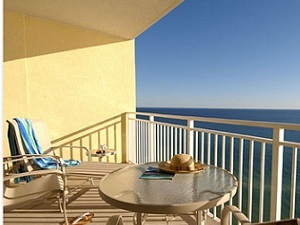 It doesn’t get much better than Emerald Beach Resort for Panama City Beach living. This modern, luxurious property boasts incredible views and offers a wonderful variety of amenities including an infinity edge pool and hot tub, on-site Starbucks, sky sports bar, high speed elevators and covered parking. Emerald Beach condos sit on 1000 feet of glorious gulf-front property, and are located centrally for easy access to all areas of the beach. Units offer expansive floor plans and a stylish design throughout. 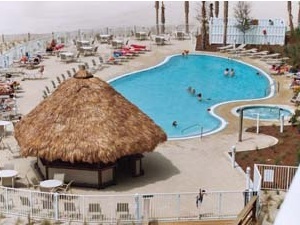 Emerald Beach Resort in Panama City Beach boasts a fantastic central location on Front Beach Road, just minutes from the best in area dining, attractions and shopping. Emerald Beach allows easy access to all parts of the beach and is just 15 minutes from Northwest Florida International Airport.